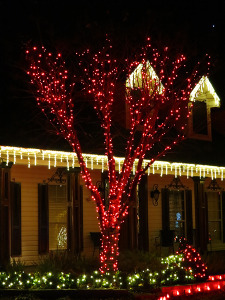 Holiday magic is Southeast Texas’ premier source for professional Christmas, holiday and event decorative lighting. Let us transform your home or business into a magical statement of artistic light design. No matter the season or the reason, we can design a light and decor package to fit your needs and exceed your expectations. 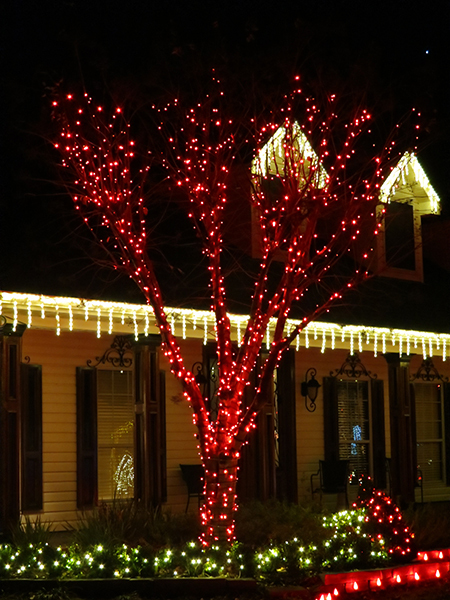 We are a local, family owned and operated company with a passion for holiday decorating and exceptional customer service. We are not cheap or discount light installers. We use only the best, professional grade, up-scale products and take the time to provide impeccable service to ensure you are absolutely thrilled with every aspect of the Holiday Magic experience. We highly recommend and specialize in safe, energy efficient, long lasting LED light products. Although we use a variety of pro-grade products, we are distributors for and feature the entire line of Brite Ideas products.